Welcome! 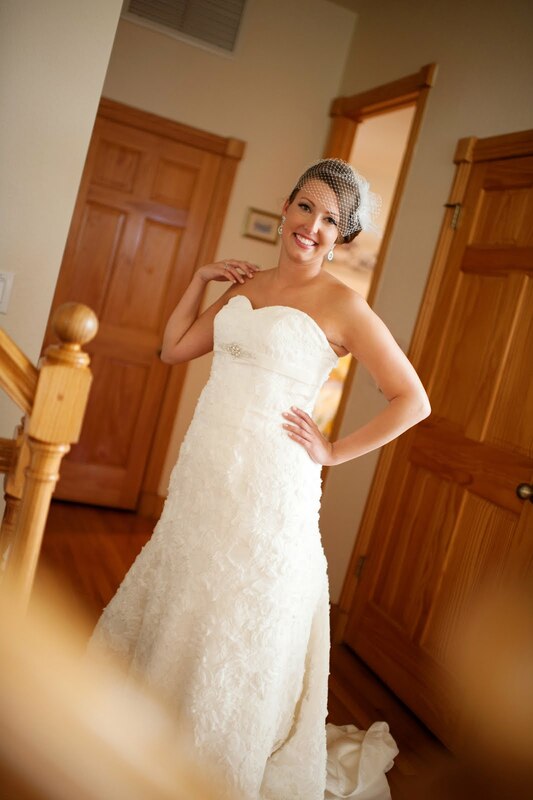 I'm Courtney, a no-longer-newlywed in my early thirties. I live in Central PA with my husband, Jason, and our crazy standard poodle, Kinsey. I'm a proud Penn Stater, ice cream fanatic, barre rat, hoarder of makeup and lover of aviation. I currently work part-time for a legacy airline, after trying to quit the industry in 2012, but aviation has a way of pulling you back! I was a flight attendant for a little over two years (oh yes, I have stories) and eventually received my FAA certification to become a flight dispatcher. When I'm not working, I can usually be found working on an event for the Junior League of Harrisburg, reading a library book or new magazine, shopping online, taking a spin class or cuddling with the little dog. It's so lovely of you to drop by, and I certainly hope you stay a while!